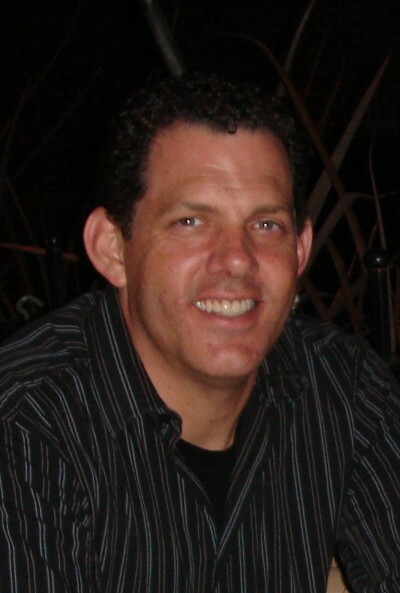 William Goldyn was nominated by his students and was further honored by the Fulfillment Fund organization as one of the top twenty-five educators in Los Angeles. He is a National Board Certified Teacher and a Center Theatre Group Bravo award recipient who has directed over 45 high school productions, including the California Educational Theatre Association’s award-winning productions of Noises Off, Steel Magnolias, One Flew Over the Cuckoo’s Nest and Joe Turner’s Come and Gone as well as the Jerry Herman’s Best Musical nominee In The Heights. His MA thesis production of The Crucible was selected to perform at the Edinburgh Fringe Festival in Scotland, the largest arts festival in the world. Besides receiving an MA in Theatre Education from the University of Northern Colorado, Mr. Goldyn was also educated in Prague and Vienna, being one of only fifteen teachers in the United States for an NEH Scholarship. He currently teaches all levels of acting, theatre directing, advanced speech and is the proud sponsor of Troupe #7573. Through the incredible International Thespian Send-a-Troupe opportunity, Mr. Goldyn and his students were selected just a few years ago to receive a grant and attend the annual International Thespian National Conference in Lincoln, NE. Acting is in Your BODY!! Too many actors focus on line readings, blocking and analysis alone! While these are certainly important, much of acting and subtext is in the actor's body, so come on over and discover how to emBODY dynamic, truthful, and emotionally alive characters. Learn how to put your character into your body in this exciting movement/physical theatre workshop! Get ready to move and please dress appropriately! So…What Game Are We Playing Tonight? Using Michael Shurtleff's "Twelve Guidebooks" developed within his famous book, AUDITION, this scene study class immerses itself in the world of games as the basis of scene study and acting techniques proven to make any scene even stronger. At the heart of any great scene is a game of tension, of strategies, of careful manipulation, of struggles for power, and of ultimate winners and losers. In this workshop we will explore scene study through the lens of games and role playing. The root of most theatre, in its simplest form, is a PLAY and so we must learn how to "play the game" and enjoy ourselves in the process!